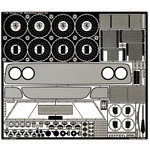 ATS-7666 1/16 KOENING SPECIALS Mechanical parts Set. 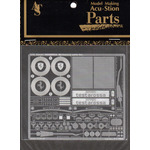 ATS-7667 1/16 F-40 Mechanical parts Set. 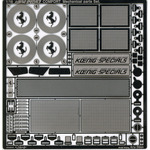 ATS-7668 1/16 TESTAROSSA Mechanical parts Set.